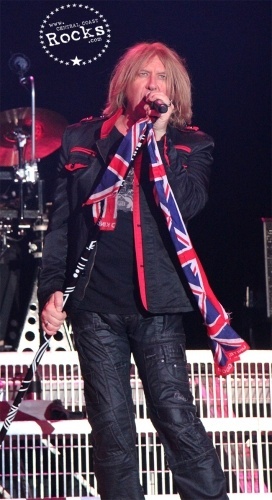 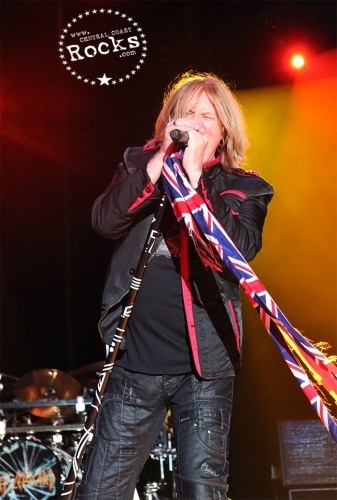 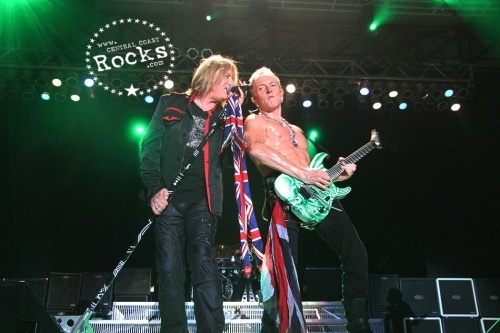 Def Leppard’s influential career includes numerous hit singles and groundbreaking multi-platinum albums – including two of the best-selling albums of all time, Pyromania and Hysteria, capturing the group’s legendary tracks, bringing together classic Leppard hits such as “Rock of Ages,” Pour Some Sugar on Me” and “Foolin.” Their current tour follows on the heels of the band’s massive 2014 co-headlining tour with KISS, last summer. 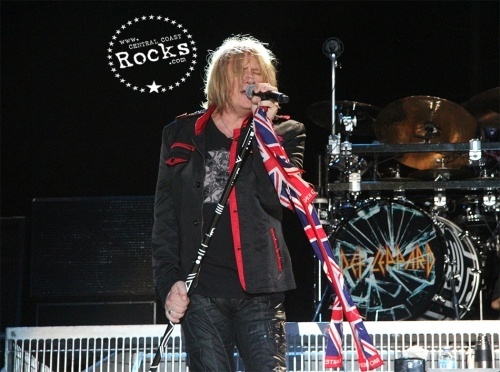 Def Leppard – Joe Elliott (vocals), Vivian Campbell (guitar), Phil Collen (guitar), Rick "Sav" Savage(bass) and Rick Allen (drums) – continues to be one of the most important forces in rock music. 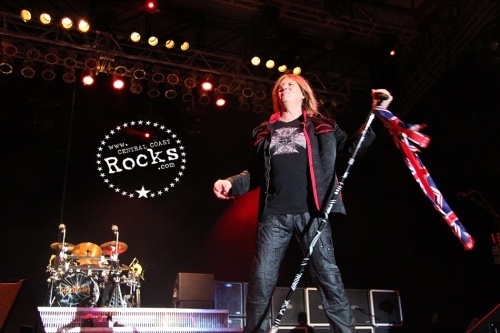 With 100 million records sold worldwide and two prestigious Diamond Awards to their credit, the group’s spectacular live shows, filled with powerful melodic rock anthems, continue to sell out venues worldwide. 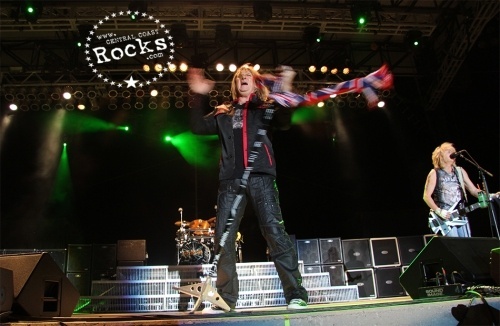 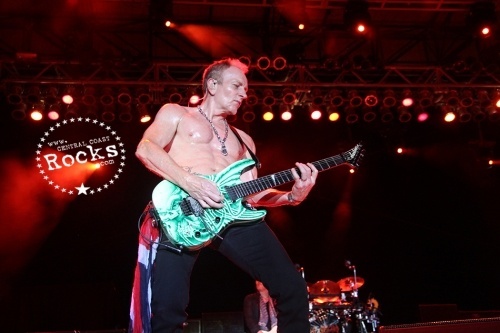 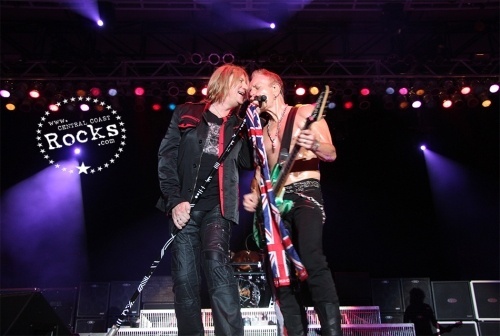 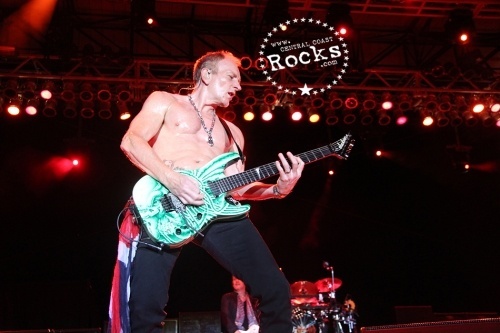 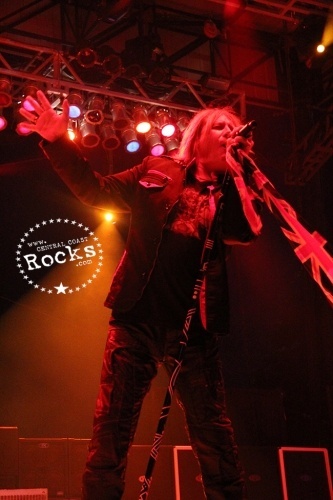 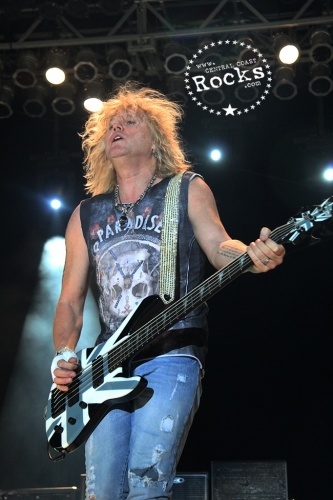 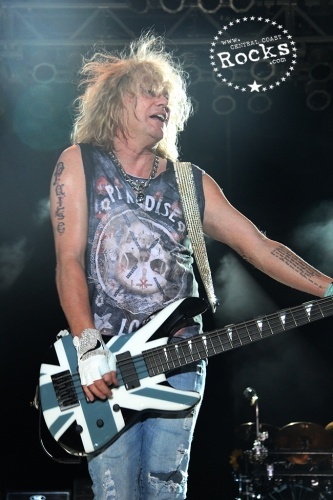 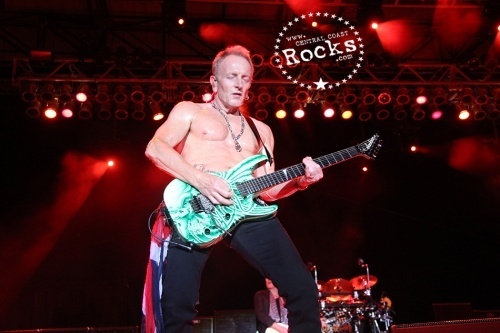 For the past thirty years the band’s epic live shows and arsenal of hits have become synonymous with their name, leading Def Leppard to be heralded as an institution in both the music and touring industry. 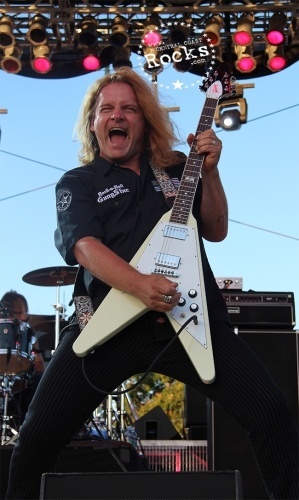 TESLA – Jeff Keith (vocals), Frank Hannon (guitar), Brian Wheat (bass guitar), Dave Rude (guitar) and Troy Luccketta (drums) – One of Rock n Roll's most respected bands, multi-platinum sellers TESLA have remained true to their "no frills" style since the first day they hit the music scene nearly 30 years ago. 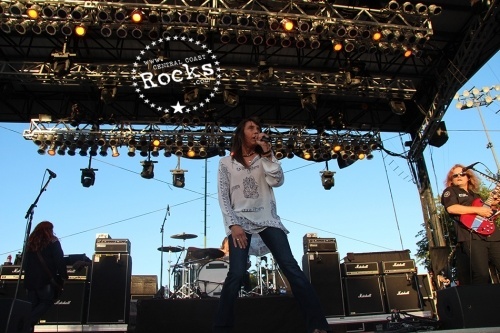 With their latest chart topping release "SIMPLICITY" they have proven they are a band that continues to consistently deliver energetic, hard-driving, blues-based rhythms with thought-provoking lyrics that die-hard fans expect and today's generation craves.